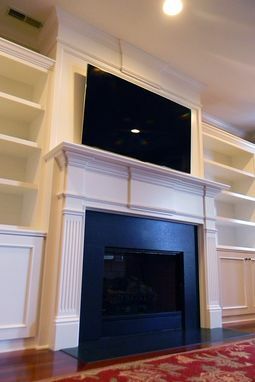 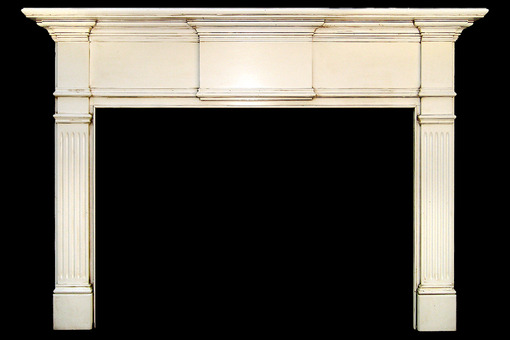 The Colombia Wood Fireplace Mantel is one of our more popular designs due to its simple elegance. 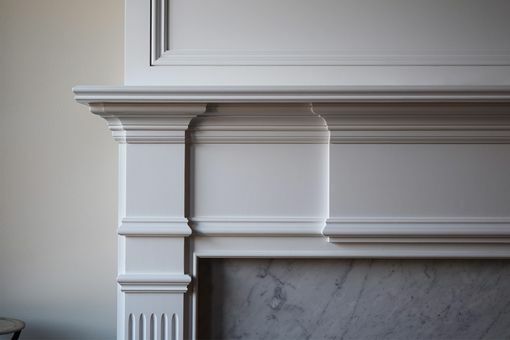 The Colombia can be considered a transitional piece because it has classical undertones including fluted legs and raised centerpiece. 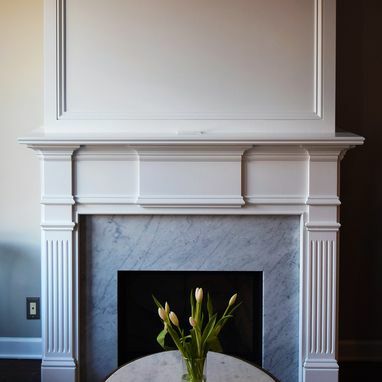 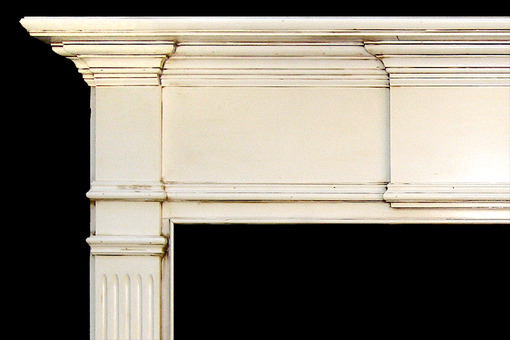 A popular option for the Colombia Fireplace Mantel is to remove the fluting in the legs so that the appearance is thoroughly clean and without much classical embellishment.